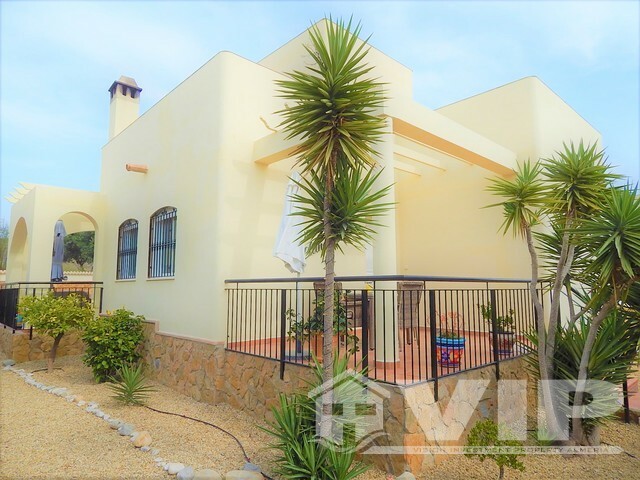 Located on the desirable Agua Nueva urbanisation is this well presented 3 bedroom villa with private pool and walled garden that is mature, very picturesque and is very easy to maintain. 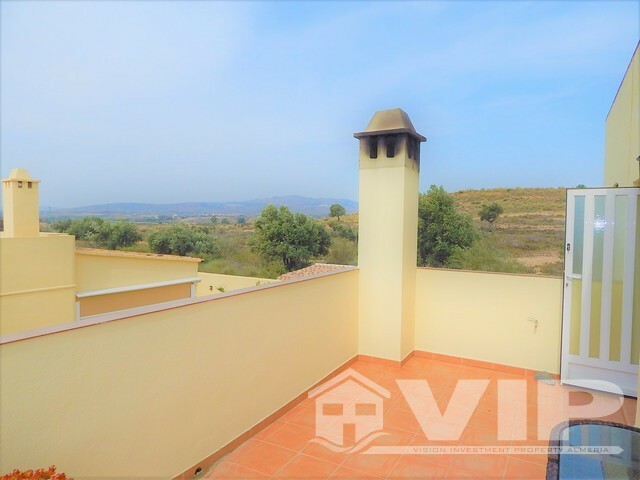 A superior detached Villa (Iris Model) on a quiet residential development on the outskirts of the village of Turre. 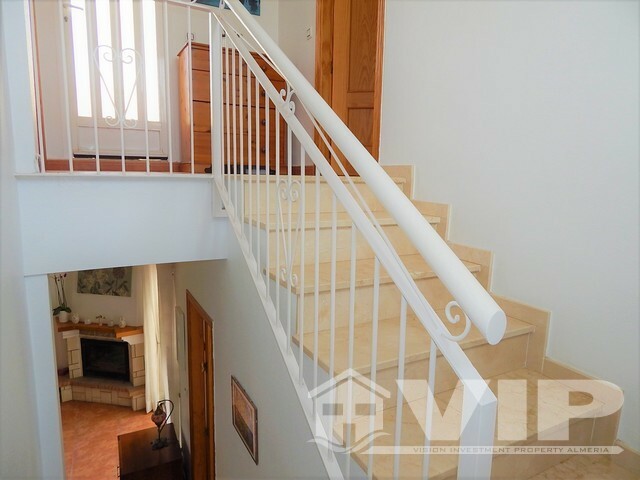 The two storey building set on 400m2 garden plot. 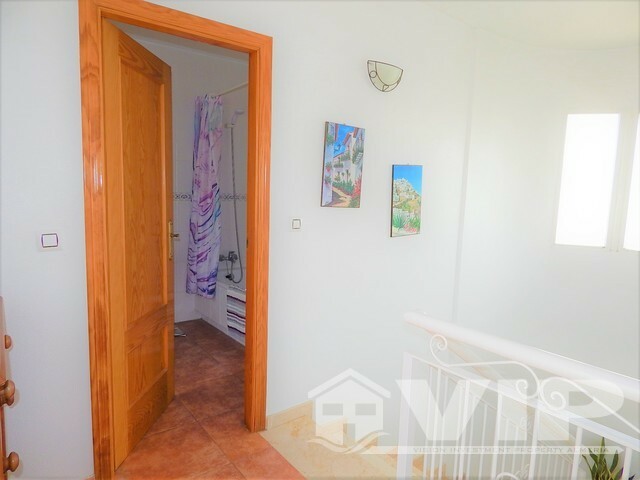 It has panoramic views of the surrounding Cabrera Hills and in the distance left and right; Views of the villages of both Mojacar and Bedar. (Night-time is equally impressive). 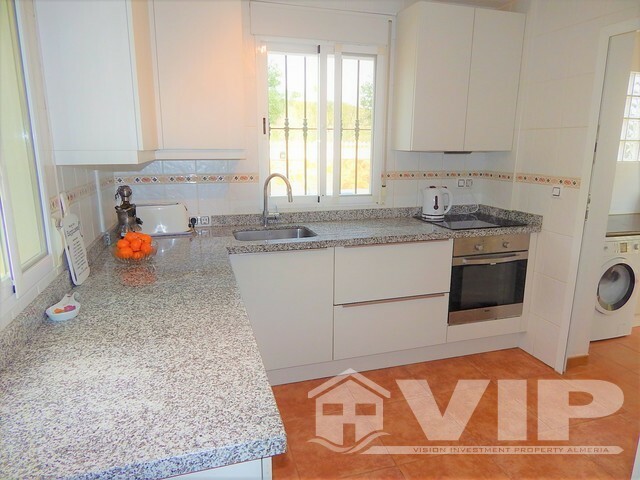 It is located on the outer ring of the development surrounded by Campo and very private. With a private driveway, access is via a secure gated entry which leads to the front terrace and front door. On entering the villa you enter into the light and bright lounge. The lounge has double doors out to the pool terrace and seating area. 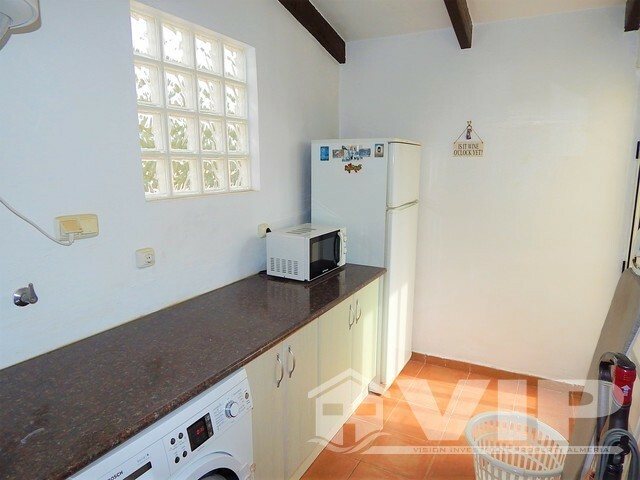 There are also doors to the fully fitted kitchen and utility area, and also a hallway to bedroom one, a shared bathroom and the second guest bedroom. 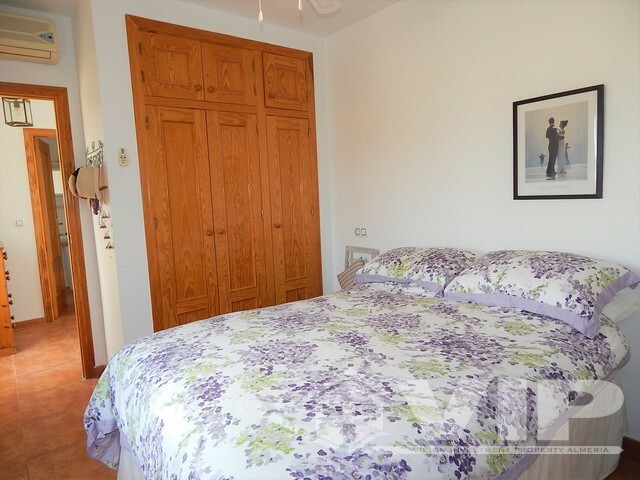 Each bedroom is a double size with each benefiting from fitted wardrobes and air-conditioning. 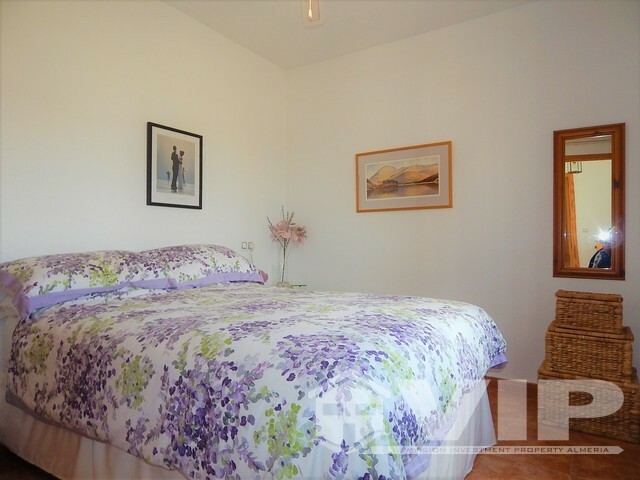 The upstairs of the property consists solely of the master suite, with a spacious double bedroom with fitted wardrobes and air-conditioning. 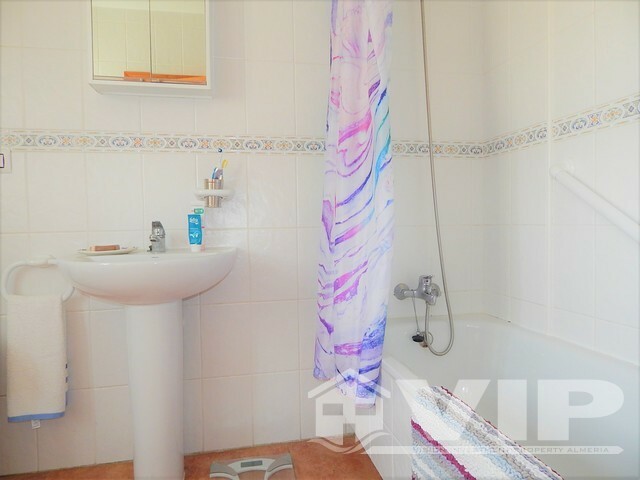 Across the hallway from the bedroom is a very large bathroom. 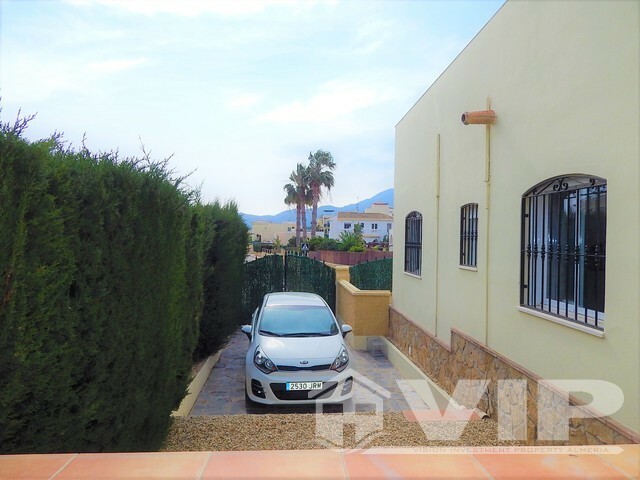 Additionally, there is a large terrace on this floor that wraps around the property and makes the most of the astonishing views to Villages of Mojacar to the East and West to Bedar. 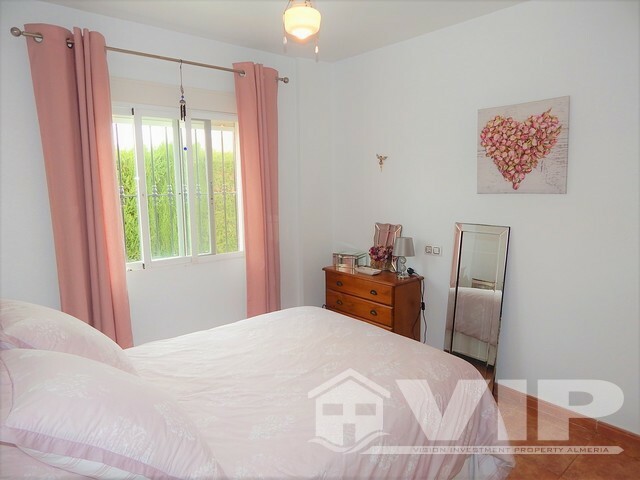 This property gives you a sunrise to sunset aspect. 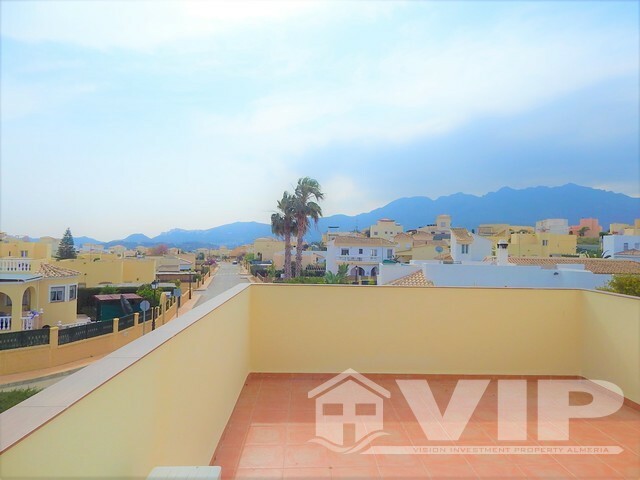 It is 10 km from the beach of Mojacar Playa and in the valley looking across the Sierra Cabrera mountains. 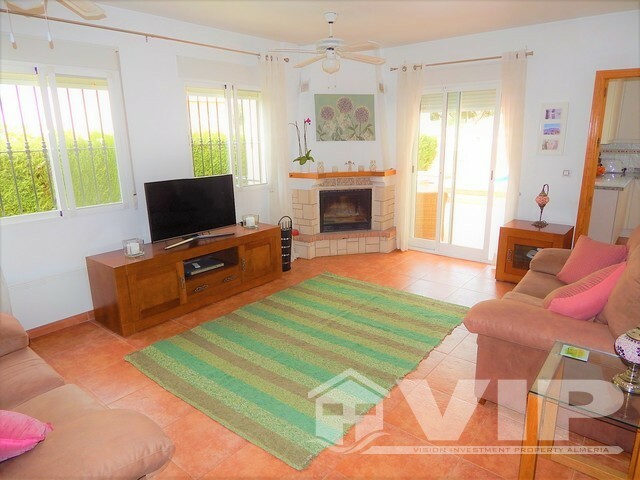 There is many lifestyle opportunities to a person having a home here with blue flag beaches, walking trails in a natural environment, biking, award winning golf courses and fantastic restaurants all minutes away. 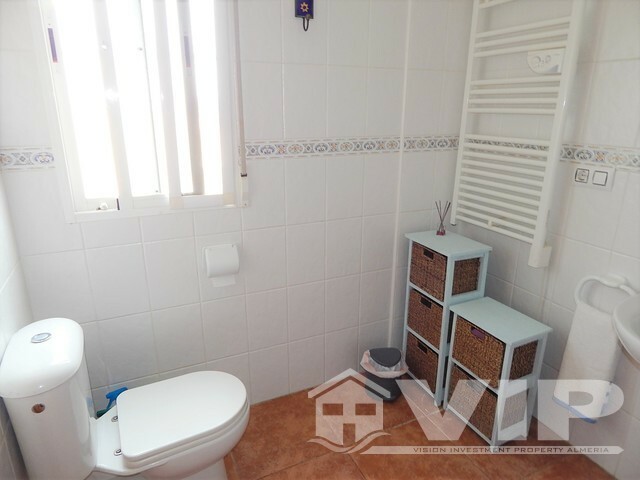 The Agua Nueva urbanisation is no more than a 15 minute gentle walk to Turre village with its supermarkets, weekly market, banks, doctors, dentist, chemist, sports complex with outdoor walking track, tennis court, etc. 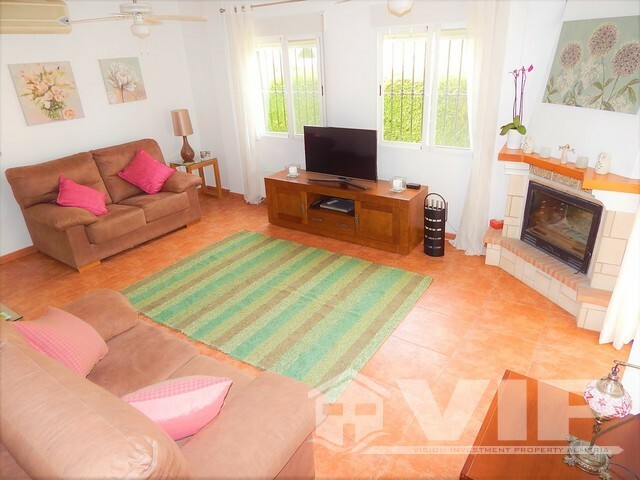 This is a beautifully looked after and well-presented villa, suitable for buyers looking for a 3 bedroom property at a competitive price that would offer either a permanent home in Spain or as a holiday home or winter retreat. The outdoor area consists of very well maintained garden space and a nice private swimming pool, you also have a large private terrace that gives you added privacy and can entertain from 6 to 12 people seated. Much of the municipality of Turre is surrounded by the Sierra Cabrera (Natural Mountains and park). The mountains here are excellent for rock climbing or for the more sedate there are many pleasant walks and the preserved remains of the old villages of Cabrera to visit or enjoy a game of golf in any number of established golf courses that are within 20 minutes’ drive. For a coastal option this is a must see! 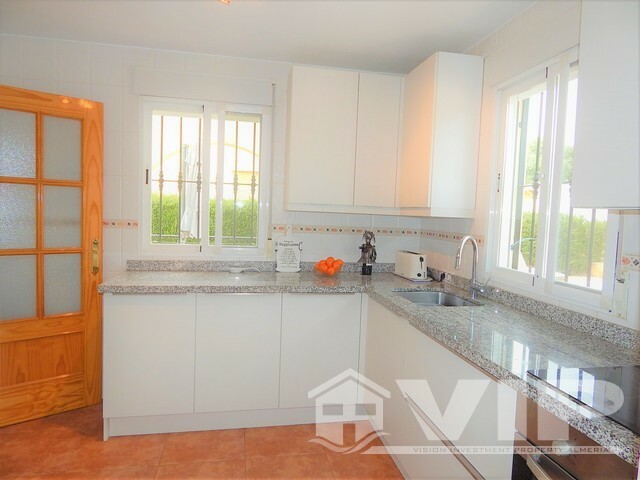 A Place in the Sun Currency Buying Procedure Travelling from the Airport Almería Area Information See us on a Place in the Sun Inheritance Taxation 2019 Almeria Buying new or older house – calculate the extra works!